Yesterday my mum arrived to visit me for a week, so after a bit of tidying up in the morning I held her in my arms for the first time in almost 4 months. As you know she accompanied me to Malta and stayed for a week when I came, but ever since our contact had been reduced to phone calls, texts, pictures and videos. That’s at least something, but it can never fully compensate for actually seeing someone in real life, so both of us were are beyond happy. 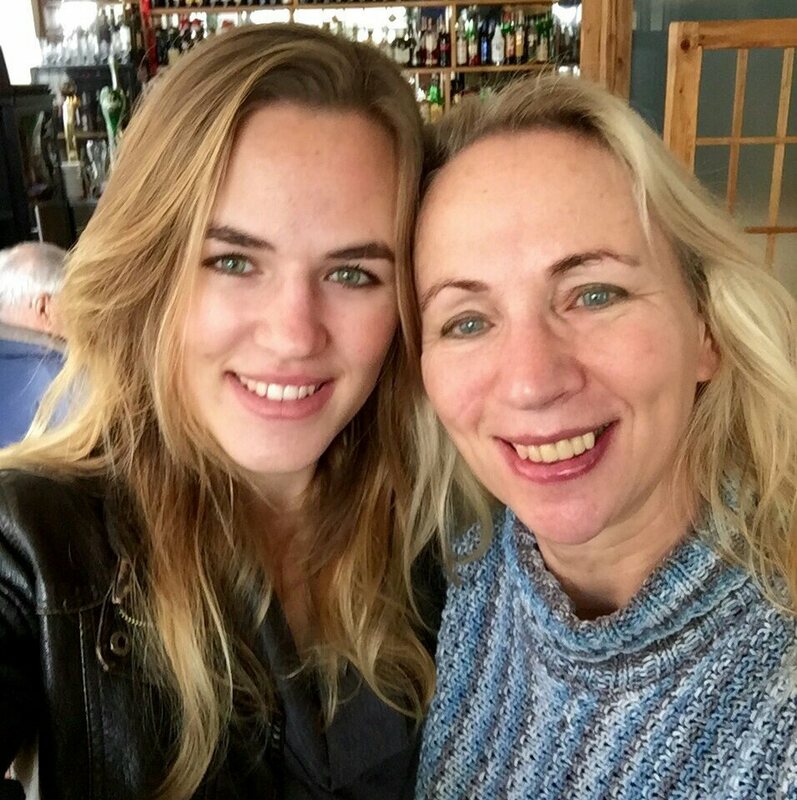 The decision to visit me was a little spontaneous – my mum texted me the first week of December to say she’d booked the flights and was coming. My best (and very early or a bit late – depending on how you see it) Christmas present! Due to the spontaneity of the visit I only have 3 free days during the week, but we’re gonna use every second of every day – carpe diem, right? That’s where my weird shift times come in handy as there’s still a lot you can do before 3:30 pm. And there’ll surely be a lot to write about on here! Posted on December 27, 2014 December 28, 2014 by Kerstin	This entry was posted in Personal and tagged expat, expat life, expat lifestyle, Malta, mom, mother, motherly love, mum, parents, relationship, visit. Bookmark the permalink. Ooch! Mein Herz schmilzt davon! Danke Kerstin!